Hey guys, a lot of you who have been following My Fight Camp for a while has seen me go through a lot these past few years. I started in 2008 with a 3-week vacation to Thailand. Came back to scuba dive and eventually fell in love with the art of Muay Thai. I spent the next couple of years training at the best MMA and Muay Thai gyms across Thailand and living as cheaply as possible. I loved it. Ever since watching The Ultimate Fighter reality show, I wanted to live in a house with other fighters and have no responsibilities aside from training and fighting. I've made tons of mistakes when first coming out to Thailand and wasted hundreds if now thousands of dollars that I could have easily saved if I knew these tips. 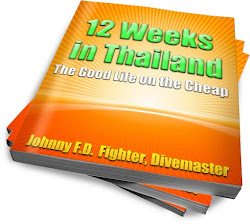 I guarantee that even the money you'll save from not getting scammed at the airport taxi in phuket will save you more than the cost of this book. I still get tons of questions regarding the cost of living in Thailand, what the best Muay Thai or MMA gym in Thailand is, or what type of Visa they should get before coming. 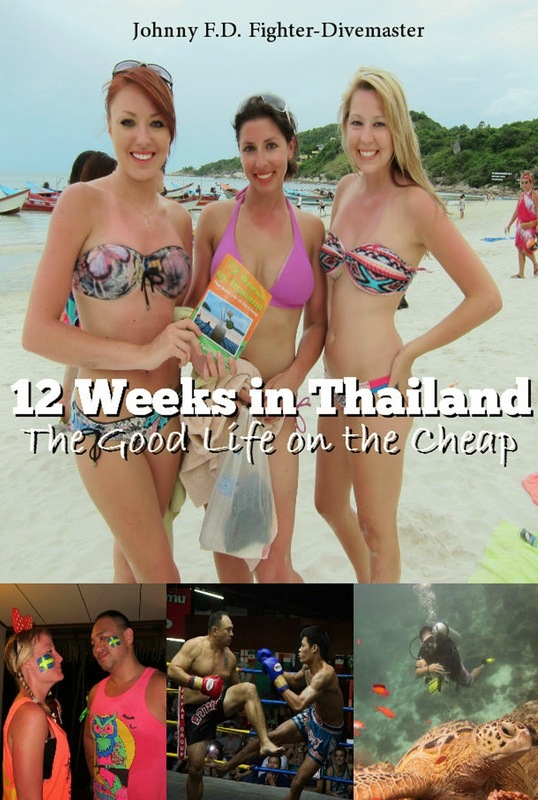 12 Weeks in Thailand: The Good Life on the Cheap goes into detail on all of those topics and more. After four years of traveling around Thailand doing Muay Thai, Scuba Diving and enjoying the good life on the cheap, it was time to go home. The problem was, I was now four years older, 20 lbs over weight from drinking too many beers on the beach, and was broke. I had less than $200 in my bank account and needed a job. The plan was to move back in with my parents and start interviewing right away. 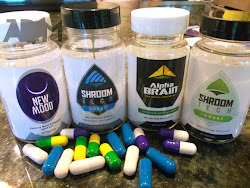 But then, something happened, and I woke up a year later in the best shape of my life, and with a location independent business that makes over $400,000 a year in sales. Why you should read Life Changes Quick. Don't get stuck in the same situation as I did. Enjoy Muay Thai, enjoy Thailand but figure out a way to live the great life out here, instead of just getting by on the cheap. 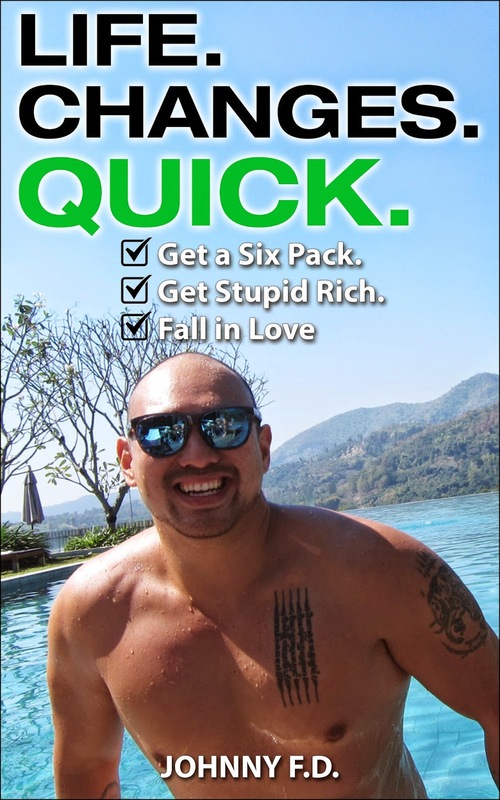 This book shows 7 steps on how to get in the best shape of your life, start an online business and how I ended up meeting the girl of my dreams. 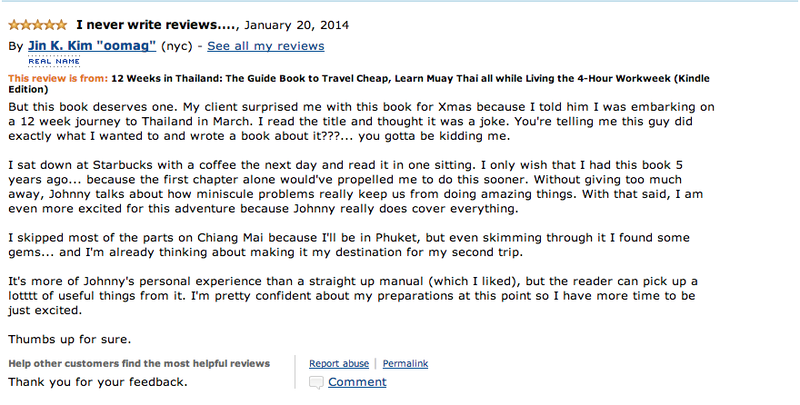 Check out both books and hopefully it will inspire you to make take the leap and start enjoying life out in Thailand. Hi Johnny. Great book (12 weeks). I read it after I booked my flights and glad I did. Cant wait to start my journey. I know you prefer questions on facebook but I don't have it (think i'm prob the last person on civilized earth without fb :) ). Just had a question about gyms in Patong, Have you ever trained at maximum fitness and combat centre? Seem to be the main gym in patong. I might just train in chalong but i like the idea of the beach being so close and i'm not worried about the lifestyle. i don't drink and have no interest. Hey Gearold, glad you enjoyed the book and thanks for leaving a review! I haven't tried in Patong as I've always wanted to stay far away from the bar scene, but since you aren't worried about it, I could check out Maximum Fitness as I've heard good things about it. Best of luck on your trip, you're going to love it!